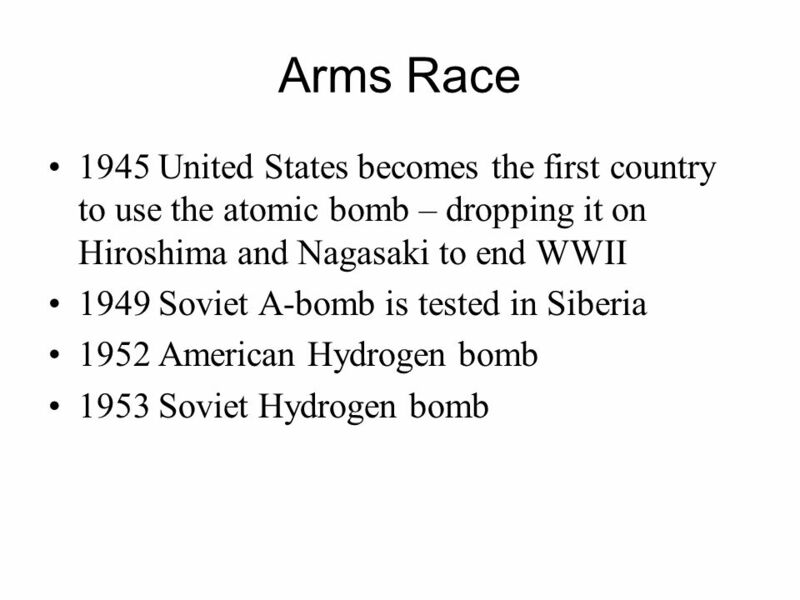 Arms Race 1945 United States becomes the first country to use the atomic bomb – dropping it on Hiroshima and Nagasaki to end WWII 1949 Soviet A-bomb is. 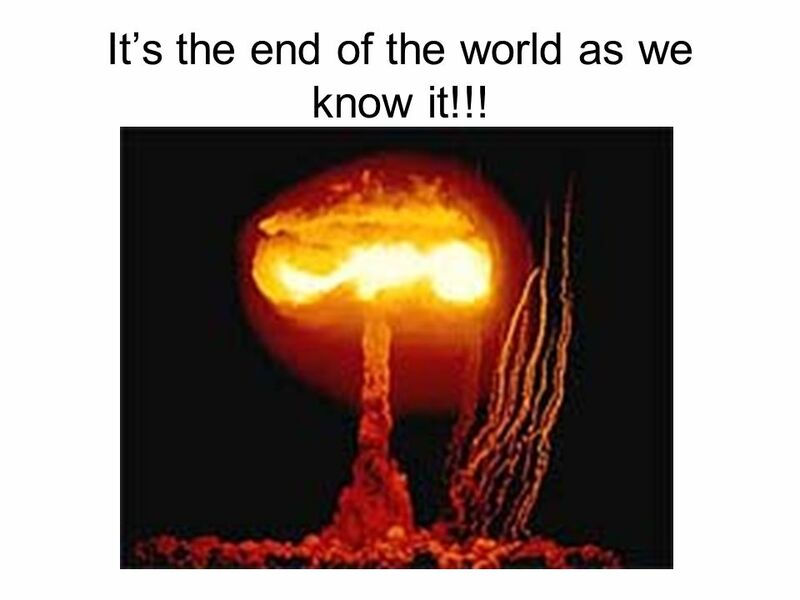 5 Its the end of the world as we know it!!! 8 Its the end of the world as we know it!!! 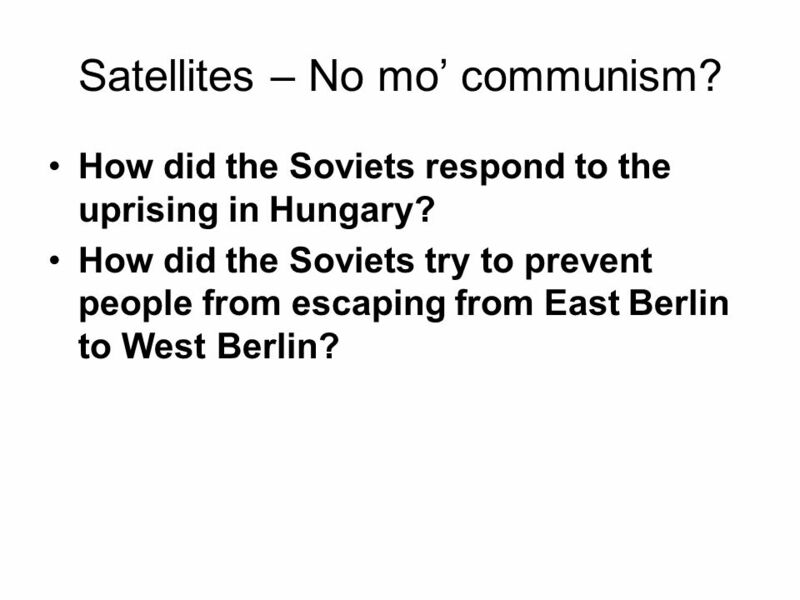 10 Satellites – No mo communism? How did the Soviets respond to the uprising in Hungary? How did the Soviets try to prevent people from escaping from East Berlin to West Berlin? 14 Its the end of the world as we know it!!! 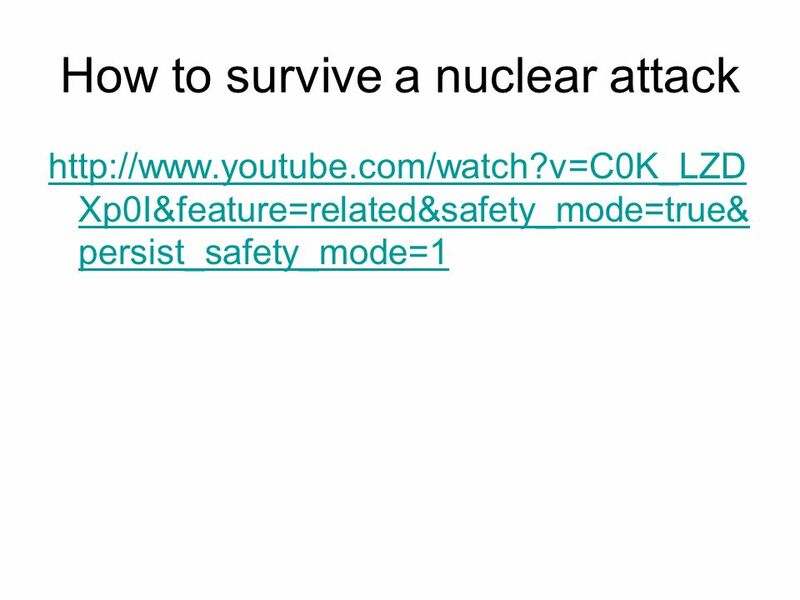 Download ppt "Arms Race 1945 United States becomes the first country to use the atomic bomb – dropping it on Hiroshima and Nagasaki to end WWII 1949 Soviet A-bomb is." THE COLD WAR CHAPTER 33. What were the major events of the Cold War? 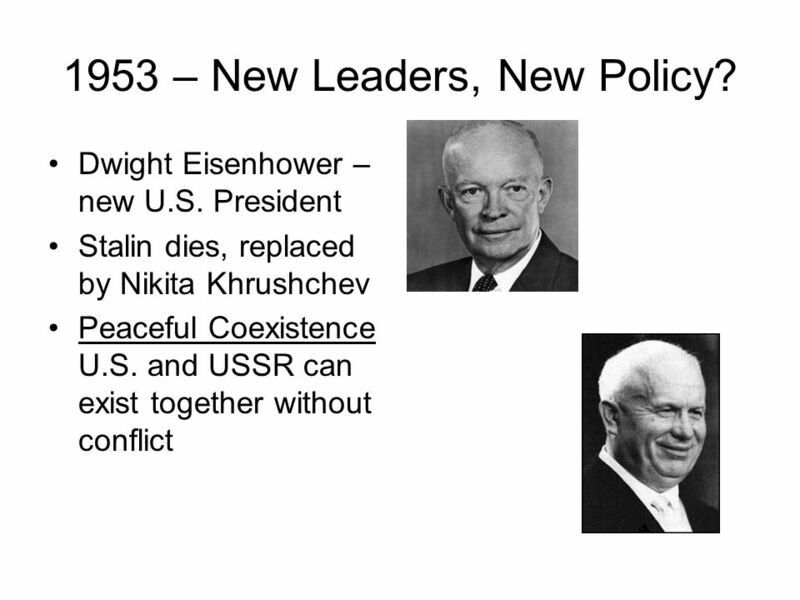 PowerPoint by Mr. Hataway Created February 26, 2003 Revised March 16, 2011 JFK and the Cold War. 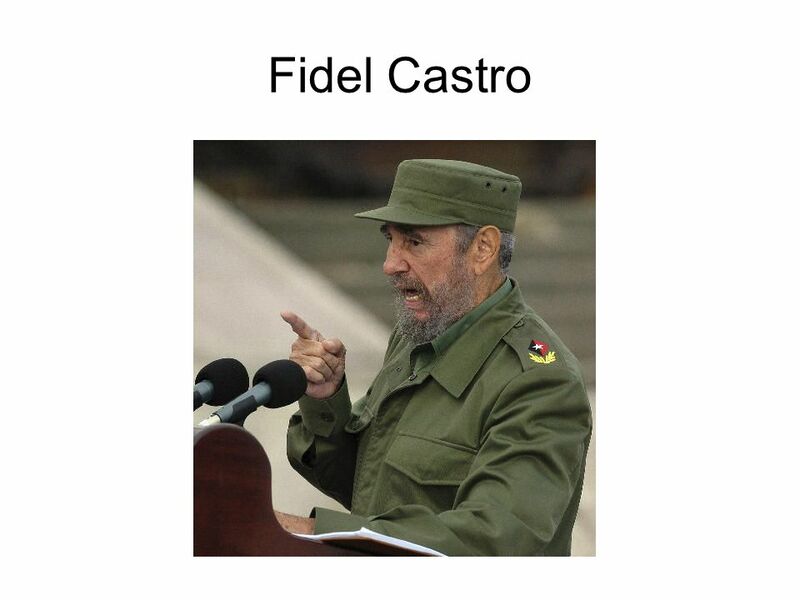 Cold War Arms Race, Berlin Wall, U-2, Cuban Missile Crisis, Bay of Pigs. Two Nations on the Edge. Early Arms Race  USSR gets atomic bomb (1949)  US develops hydrogen bomb (1952)  “The H-Bomb”  70 times bigger than Hiroshima. Kennedy’s Foreign Policy p Kennedy’s “New Direction” Kennedy continued the anti-Communist policy that was used by Eisenhower & Truman. Increased. Click on an image or dial to learn more… A History of Nuclear Weapons In WWII, the first nuclear weapon was created as a result of the Manhattan. Communist Threats Faced by John F. Kennedy Chapter 16 Section 1. 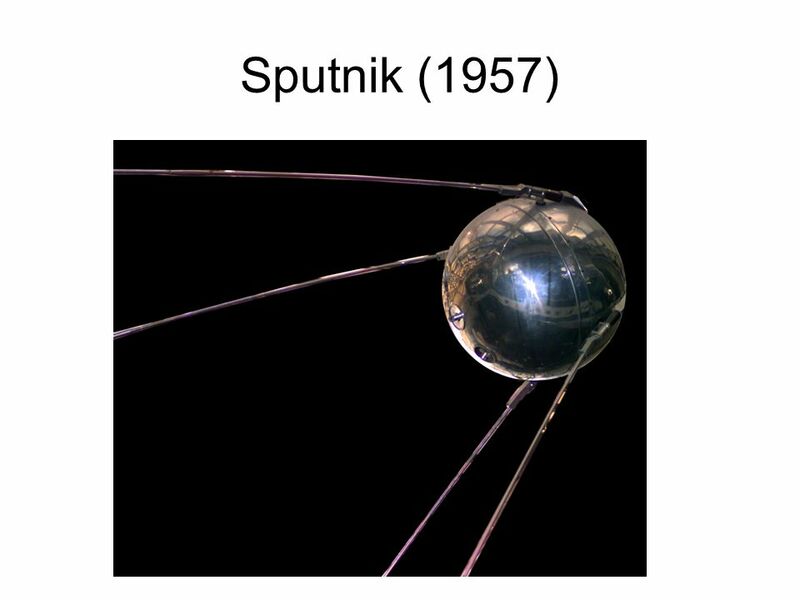 Phase II  October 4 th 1957 The Soviets launched Sputnik. 1 st Satellite to Orbit the earth. Needed sophisticated missile technology to launch. Foreign and Domestic Issues Eisenhower and Kennedy. 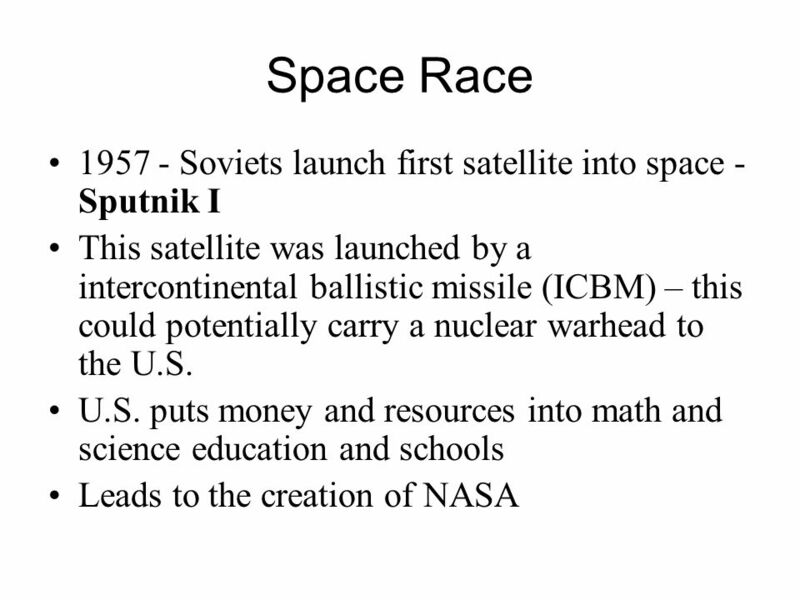 THE COLD WAR HEATS UP The Space Race, the Arms Race, Espionage, and the Cuban Missile Crisis. 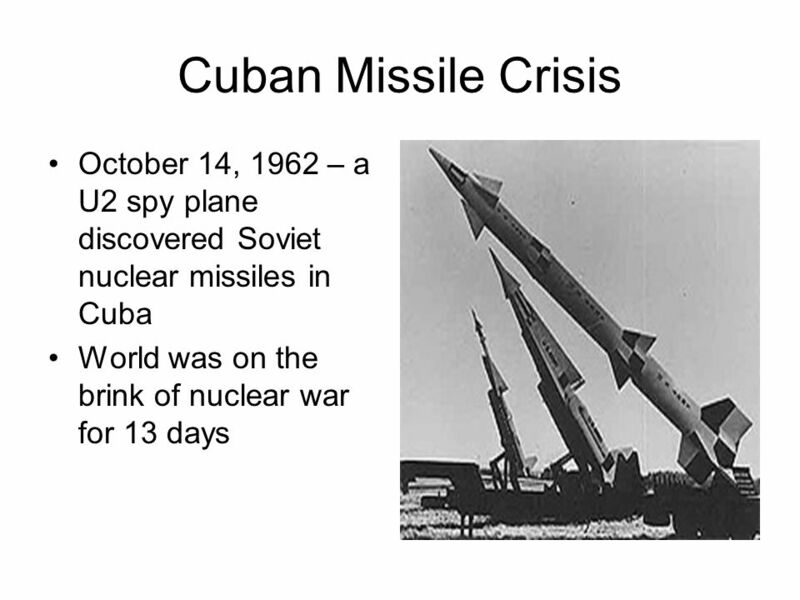 Cuban Missile Crisis and the Space Race. Warm-up During the Cold War there was a constant fear in the United States of Soviet invasion. If you were President. Although the United States and the Soviet Union were the major players during the Cold War, many other countries were also affected by this world. President John F. Kennedy The Kennedy Administration. COLD WAR AT HOME -3. Quiz 1. __________ ____________ was a Cold War, anti- Communist activist from Wisconsin who was looking to make a bold statement. TRAVELLING COMPANIONS AND VIETNAM 7.5 | REACTION TO THE U2, JAMES BOND STUFF, AND VIETNAM. The Arms and Space Race. 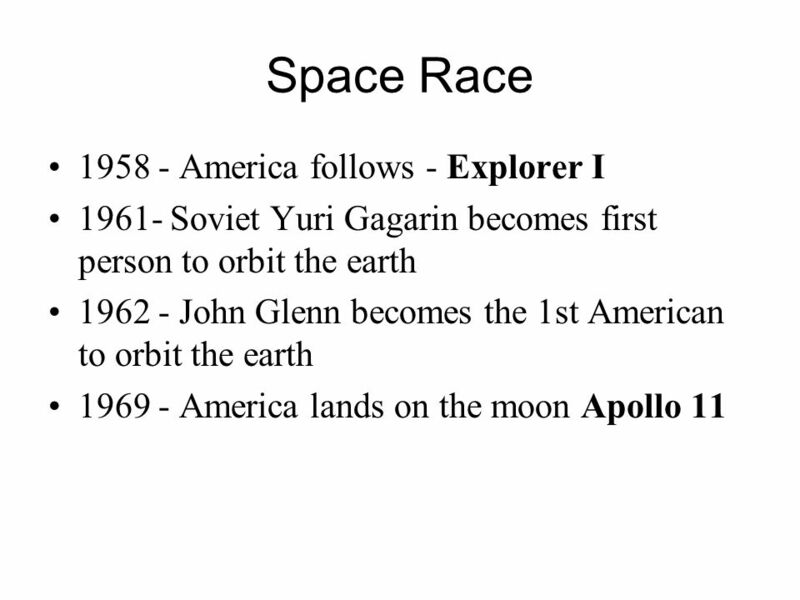 Space Race – Arms Race! 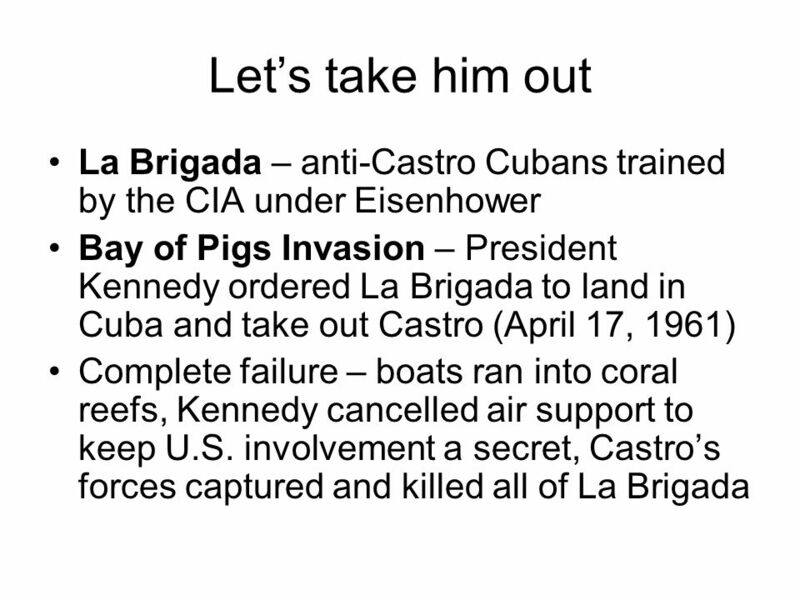 Communism and the Cuban Missile Crisis Kennedy’s Presidency. USH 17-2 JFK and the Cold War “Flexible Response” – Thought Eisenhower’s “Brinksmanship” too harsh – Built up troops and conventional weapons – Expanded.